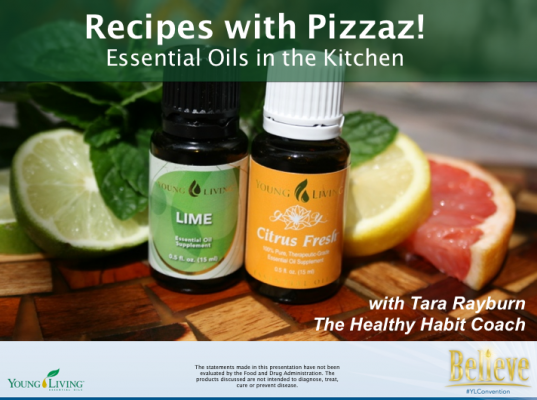 Tara Rayburn, The Healthy Habit Coach empowers you with healthy, sustainable habits. 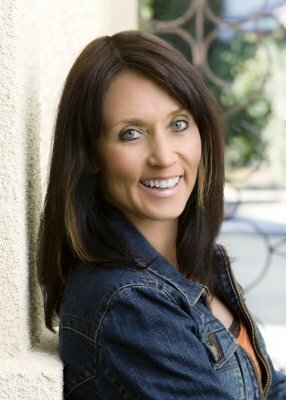 She is a speaker, author, wife and a Mom-on-a-Mission. Her expertise is to clearly explain the benefits of old world wisdom how we can simply weave those principles into our current lifestyle. 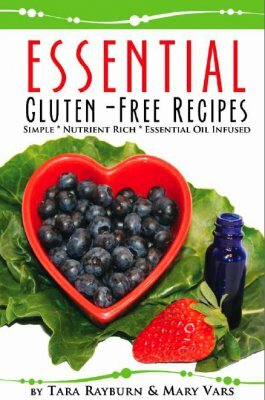 She illustrates how by adding just one habit we can each create healthy ripples spreading throughout the world. Tara believes the ultimate “Health Care Plan” is to “Care for our Health.” Her expertise will add both years to your life, and life to your years! Vibrant health is an accumulation of our daily habits. If you practice good sustainable daily habits at least 80% of the time, you will be creating a strong, healthy foundation. 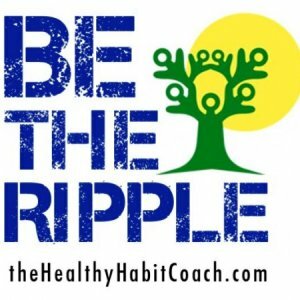 Learn how to choose the best habits for YOU and how to become a ripple of health in our world! Tara will empower your group with powerful principles for a strong foundation. 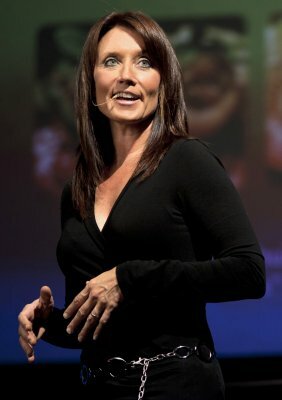 Her energetic and entertaining style coupled with clear explanations will inspire your group to “be the ripple” of health. Tara will illustrate how just one person, and one habit can revolutionize the health of an entire organization. Learn how to easily create your own healthy habits. 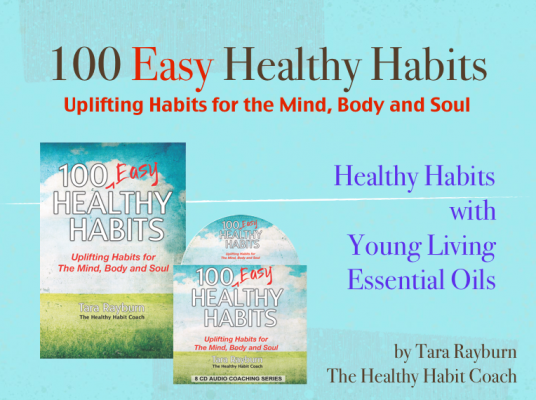 Then experience examples specific to your group from Tara Rayburn's brand new book 100 Easy Healthy Habits: Uplifting Habits for the Mind, Body and Soul.